Joe Biden (1) Democratic V.P. Cory Booker: Parents experienced racist "redlining" at family home in NJ. Bernie Sanders: Fix No-Child-Left-Behind with Every-Student-Succeeds-Act. Hillary Clinton: Fix No-Child-Left-Behind with Every-Student-Succeeds-Act. Ben Carson: Incentivize the state to offer vouchers. Rick Perry: Energy dominance requires more exports of coal, oil & gas. Brett Kavanaugh: Favors ethanol & clean energy over fossil fuel. Kirsten Gillibrand: Embarrassed at previous NRA "A" rating; now rated "F". Donald Trump: Space Force: sixth branch of the armed services. Kirsten Gillibrand: Blue Dog: opposed sanctuary cities & opposed amnesty. Elizabeth Warren: 2% wealth tax on assets over $50M; 3% over $1B. Mike Bloomberg: Wealth tax is counterproductive and unconstitutional. Oprah Winfrey: Resents the high taxes the government makes her pay. 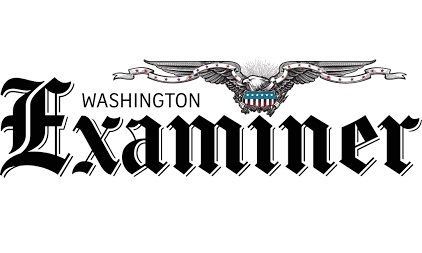 The above quotations are from The Washington Examiner.